A film about the Great Organ of Notre Dame, presented by organist Olivier Latry and produced for the European arts channel Arte in 2015 (here with English subtitles). Presenters of summer educational events are putting the word out. The Eastman School of Music is offering a one-week course on Gregorian chant and Renaissance polyphony again this year. This time Michael Dean Anderson is presenting a program in New York City from June 10 to 14. Information is at the Eastman web site. 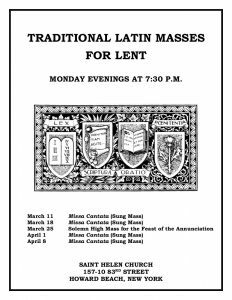 For Café readers in New York City: St. Helen Church in Queens (Howard Beach) will present Mass in the usus antiquior on Monday evenings this Lent for the devotion of the faithful. Services will be in the form of a Missa cantata, except for a Solemn High Mass on March 25. 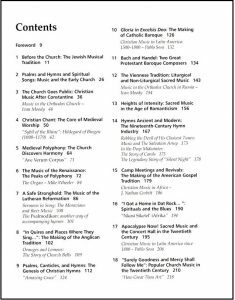 In the Catholic Herald a few days ago, Michael Duggan reviewed a new edition of historian Tim Dowley’s book on the history of Christian music. I haven’t seen it before, but it may be useful. More information is at the UK publisher and at Amazon. Do we need a softer, more secularized approach? I could understand the intention to create an easy, comfortable experience for outsiders: having the interior of the building look like an auditorium or a shopping mall food court; having no-brainer music that sounds like evangelical choruses from Christian radio. Some clergy and musicians might think that a soft-style approach would help some people feel comfortable setting foot in a Catholic parish church: people whose background didn’t include the faith. This approach has its limitations, though: it doesn’t provide the liturgical formation that growing Christians need. It reminds me of the idea of having separate Masses for various age groups of young people on Sunday. It’s well-meant, and some people say they like it. But it creates a ghetto situation, and doesn’t lead the children into the regular parish experience. If there were a Mass conducted specifically for “seekers” as a transitional experience for them — where they wouldn’t be expected to know the rites, sing the songs, stand or sit; where people who aren’t Catholic and aren’t ready to receive Holy Communion could stay in their pews without standing out: there might be some benefit for some souls. But treating the whole parish as though they aren’t able to appreciate the authentic rites, or genuine church art, or music that sounds like church music: as though these things were over their heads: that’s really a kind of disrespect, and an imposition. The soft-style approach is ultimately even deceptive, because Christianity is not a low-commitment religion that people can reasonably take or leave, according to their personal tastes and preferences. Belonging to Jesus is a matter of high commitment. The Church acknowledges Gregorian chant as specially suited to the Roman liturgy. Therefore, other things being equal, it should be given pride of place in liturgical services. The main place should be given, all things being equal, to Gregorian chant, as being proper to the Roman liturgy. With regard to compositions of liturgical music, I make my own the “general rule” that St Pius X formulated in these words: ‘The more closely a composition for the Church approaches in its movement, inspiration and savor the Gregorian melodic form, the more sacred and liturgical it becomes; and the more out of harmony it is with that supreme model, the less worthy it is of the temple.’ It is not, of course, a question of imitating Gregorian chant but rather of ensuring that new compositions are imbued with the same spirit that inspired and little by little came to shape it. 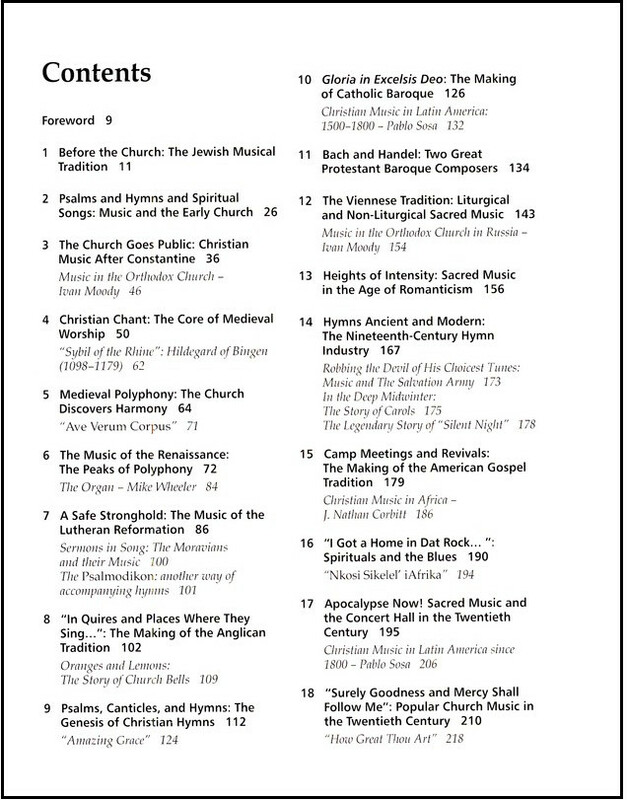 […] The U.S. Bishops’ document on sacred music, Sing to the Lord, also reminded the Church in the United States of the importance and pride of place enjoyed by Gregorian chant. Some practical suggestions are given in that document for the implementation of this principle. Given all of this strong teaching from the Popes, the Second Vatican Council, and the U.S. Bishops, how is it that this ideal concerning Gregorian chant has not been realized in the Church? Far from enjoying a pride of place in the Church’s Sacred Liturgy, one rarely if ever hears Gregorian chant. This is a situation which must be rectified. It will require great effort and serious catechesis for the clergy and faithful, but Gregorian chant must be introduced more widely as a normal part of the Mass. Liturgical and sacred music can be a powerful instrument of evangelization, because it gives people a glimpse of the beauty of heaven. [Sacred music] must be true art, for otherwise it will be impossible for it to exercise on the minds of those who listen to it that efficacy which the Church aims at obtaining in admitting into her liturgy the art of musical sounds.